Seatweaving & Chair Caning Forum-6th Year Anniversary! 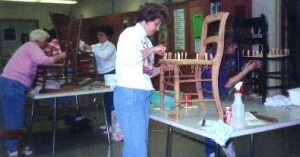 Chair Caning Forum-6 years strong! 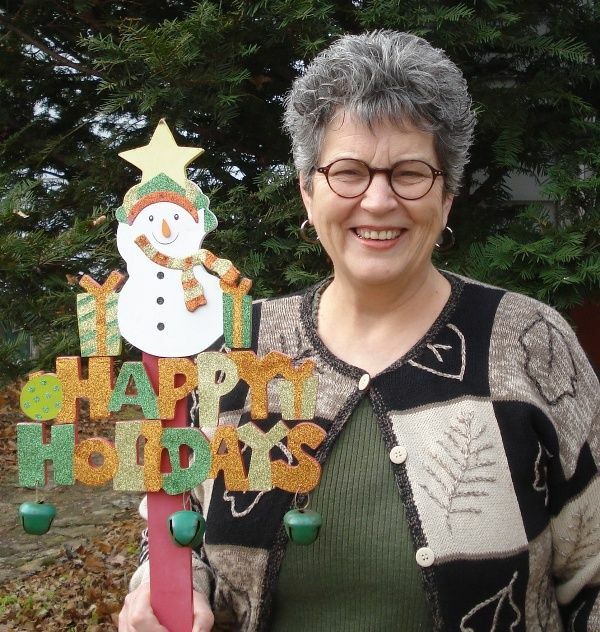 On March 10, 2004 I began an online chair caning discussion board forum that is now celebrating its 6th year anniversary in just a few days! The Seatweaving & Chair Caning Forum ™ is hosted by YourWebApps.com and can be found at http://disc.yourwebapps.com/Indices/220033.html There had been a previous chair caning forum, but it only lasted a few years and was abandoned by its moderator, so that’s when I stepped up to the plate and started this one. 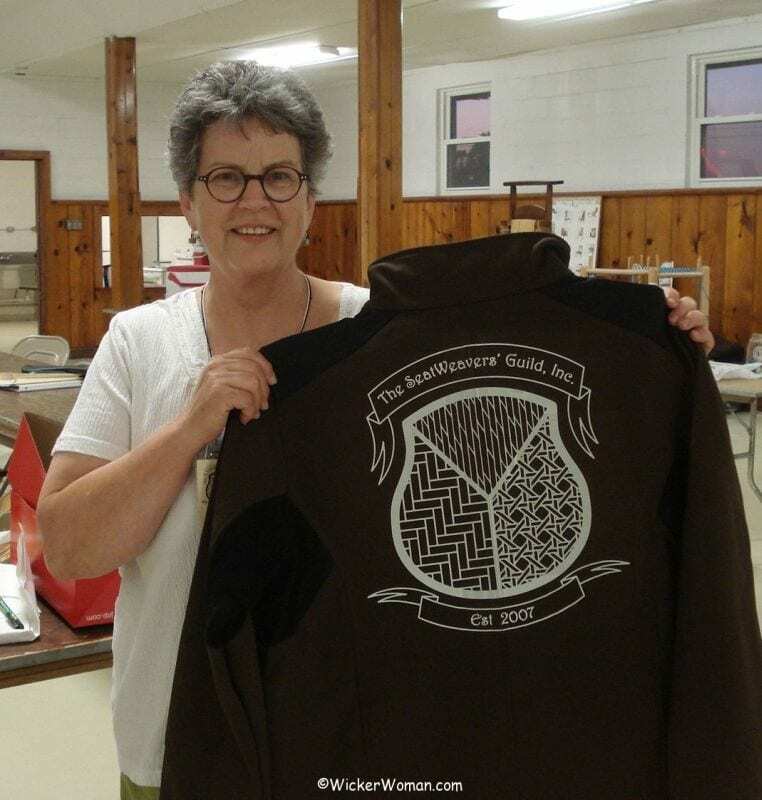 The Seatweaving & Chair Caning Forum ™ was started to unite the sometimes isolated chair caning hobbyists, beginners, as well as seasoned professionals that due to geographic location, had no peers to converse with about the craft of chair seat weaving. It’s also a great place to announce member’s accomplishments, classes they are teaching, newspaper features about them, relevant events taking place during the year, interesting items on eBay or elsewhere on the Net. And of course, it’s a great place to post information about the first, and only official chair caning guild in the US, The SeatWeavers’ Guild, which began right here on the forum! So now, as long as you have an Internet connection you can converse with others, asking questions about chair caning and other types of seat weaving and get your answers in just a matter of hours or days. It no longer matters whether you live in a busy, crowded city or out in the remote areas of the country–we are all united and have the Seatweaving & Chair Caning Forum™ to connect us! The forum now has 200 registered participants and an untold number of chair caners and other interested parties that just browse the daily posts, but don’t participate in the conversations. A few years ago, the registration process was implemented to insure a close-knit, like-minded community of chair caning enthusiasts and eliminate unwanted spam posts. 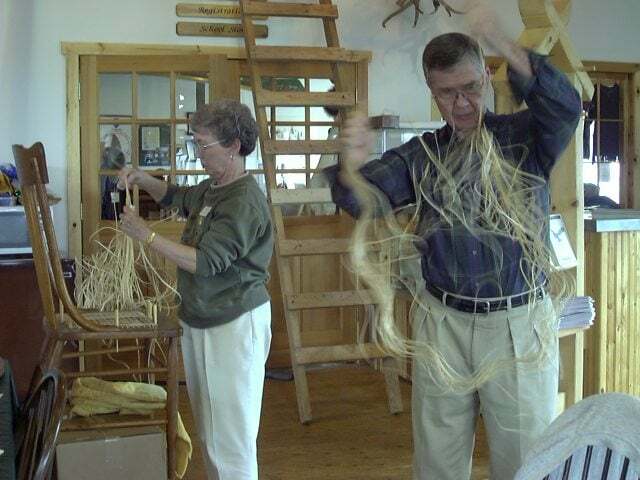 Many of our “forum members” have been with us since day one and are still active participants, sharing their knowledge, helping to perpetuate the craft of chair seat weaving. And although this chair caning forum is located here in the United States, we have current members from as far away as New Zealand, Scotland and England. The technical terminology of chair seat weaving is different in many parts of the world, but the actual physical weaving techniques are fairly universal, as most will attest! The chair caning forum began as a free, ad sponsored format, but then after only a few months, I began paying an annual fee to eliminate the distracting and annoying animated banner ads. Thanks to the donations from several of our members over the years, it has remained basically ad free. If you’d care to donate also, there’s a PayPal Donation button on the Homepage, right above the beginning posts! 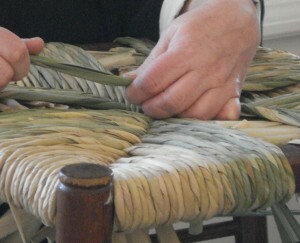 Due to the limitations of the forum host, it’s not possible to directly upload and post pictures of the chair seat weaving items we are talking about, so we’ve set up a paid gallery at http://www.PictureTrail.com/seatweavingforum. At our PictureTrail Gallery you can see all the many fine works of our forum members and also see what it is that they might have a question about and need some help with. Maybe you’d like to try your hand at chair caning, but are not sure what all is involved and need some help–join the forum and begin by using the SEARCH box to read all the past posts. After six years of posts amounting to over 8,500 we’ve discussed a lot of topics! Or maybe you’d like to share your knowledge with others, helping to keep this nearly lost art alive! Spread the word to all your friends and family about the Seatweaving & Chair Caning Forum. Hope to see you there! Happy Weaving!